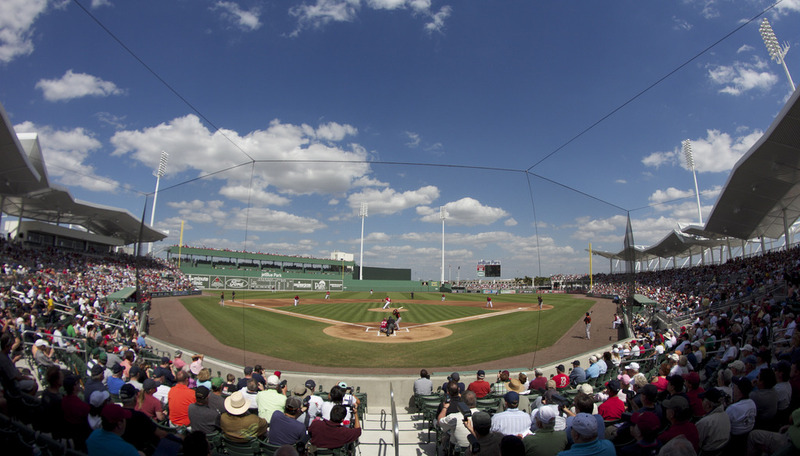 The 2017 Grapefruit Season marks the Red Sox’s sixth season at JetBlue Park, the newest ballpark in the league. Dubbed the Fenway Park of the South, it will feature many characteristics of the Red Sox’s ballpark. It will feature a 37 foot Green Monster wall in left field featuring seating atop and a restored manual scoreboard that was located at Fenway Park for 30 years. 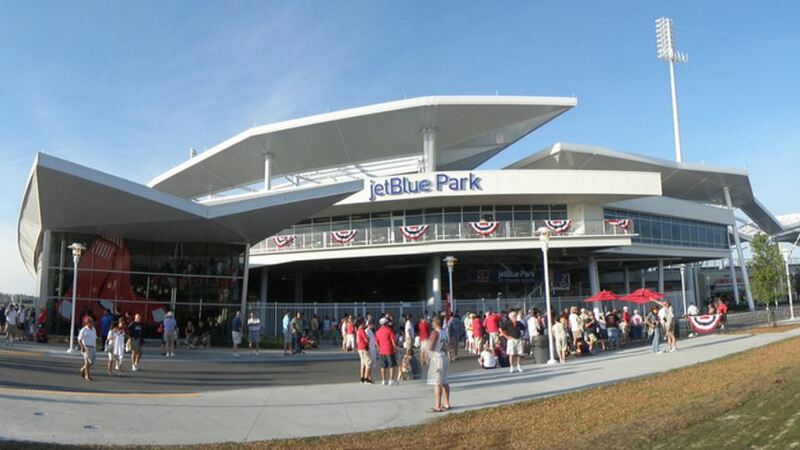 Unlike many other spring training ballparks, the stadium name was sold to JetBlue Airlines, thus the name JetBlue Park.